Photoshop is one of the most famous software in the photo editing and designing scenario. The designers for a long time have used it. The professional websites ask for professional designs. There is much software available in the market, but the best options is available in only Photoshop. The best option that the designers love is the free hand designing. 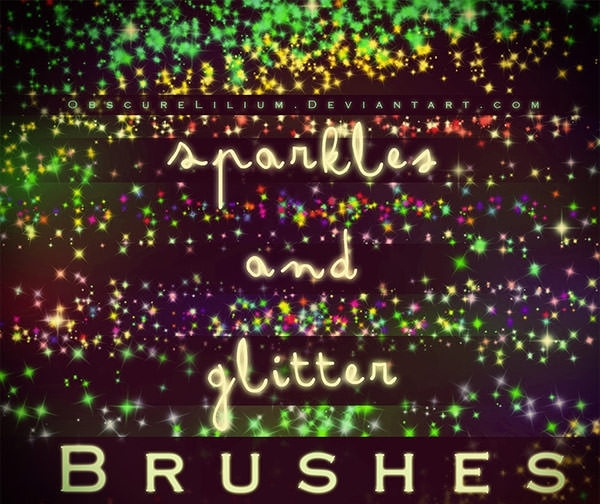 There are various brushes using which the designer can design their art in free hand. 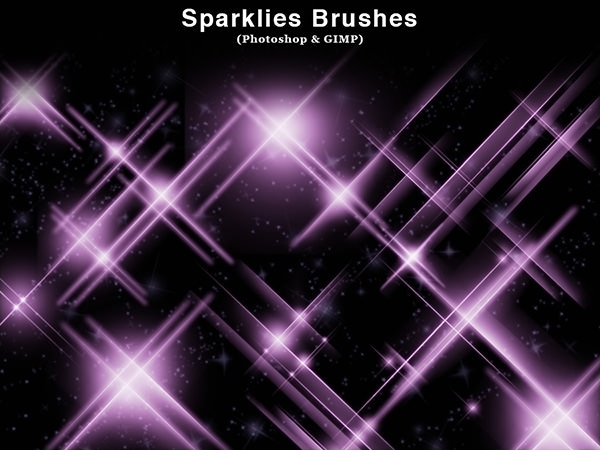 The free hand along with sparkle Photoshop brush creates magical designs appealing to the audience and the client. 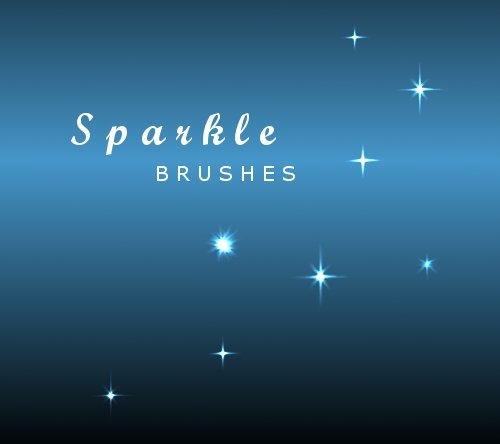 You can find attractive variety among our collection of the sparkle brushes. 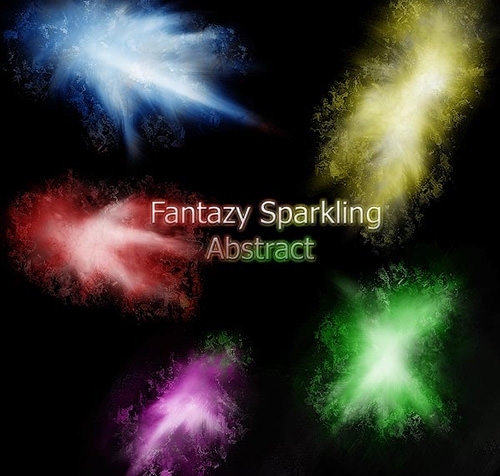 There are different shapes available like stars and lightening. 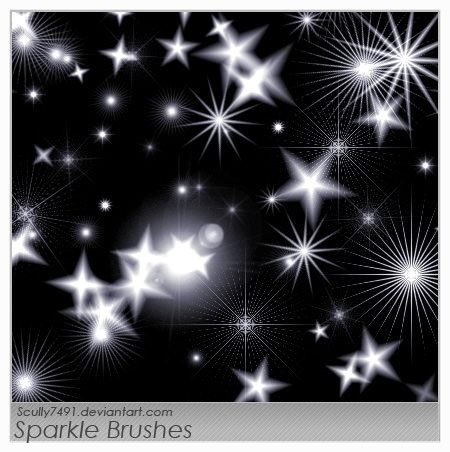 Designing sparkling stars have never been so easy before in Photoshop. 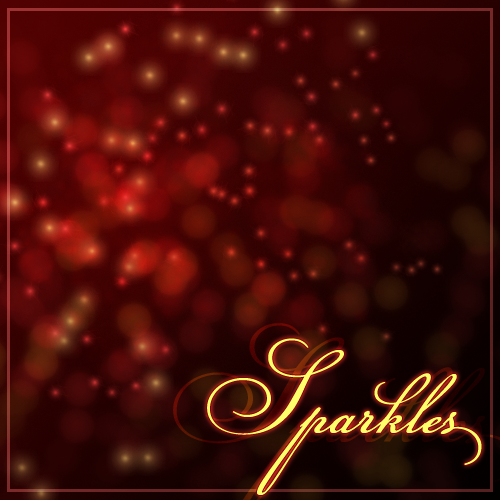 Sparkling effect adds a different level of charisma in your projects and your clients may find it very appealing. 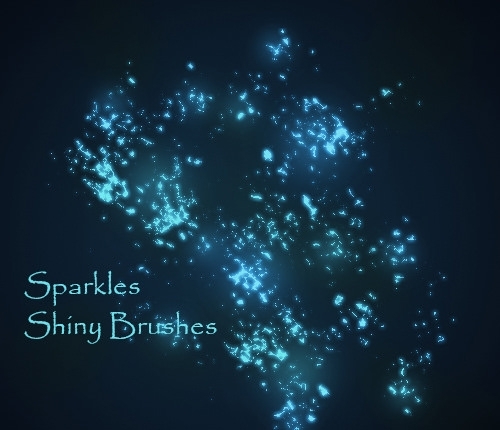 Impressing your client with the collection of these sparkling brushes is the best thing you can do. 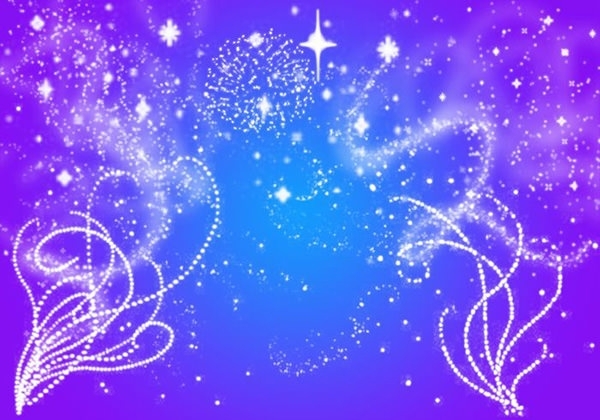 You can choose the amount of glitter and glow according to the visibility of the design. Consider you have a design like a diamond ring. Now to make the diamond ring look more appealing it is very important that you add some sparkle to it. Without the sparkling effect, the diamond design is fade and may even go unnoticeable. 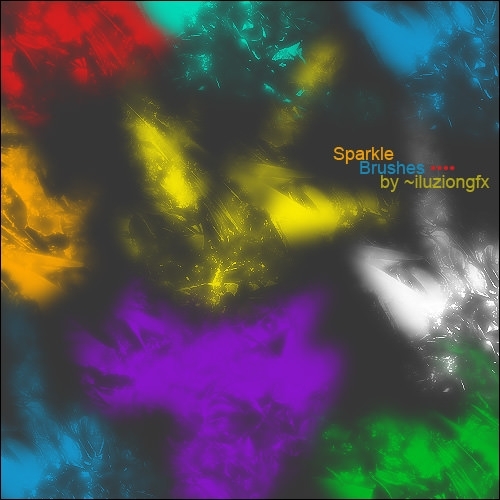 It is very easy all you need to do is just download the collection of sparkle brushes for Photoshop. 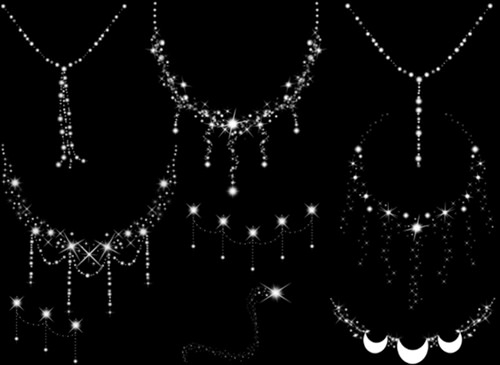 Moreover, you need not to be afraid, as these collections are free of cost.